Solving the EV charging user queue problem thru a simple app. As EVs become more widely adopted, it turns problematic when employers offer the benefit of free charging for EV drivers in a big campus where there are at least 200 employees that drive electric vehicles, have long commutes, and need some charge before heading back home at the end of the day. 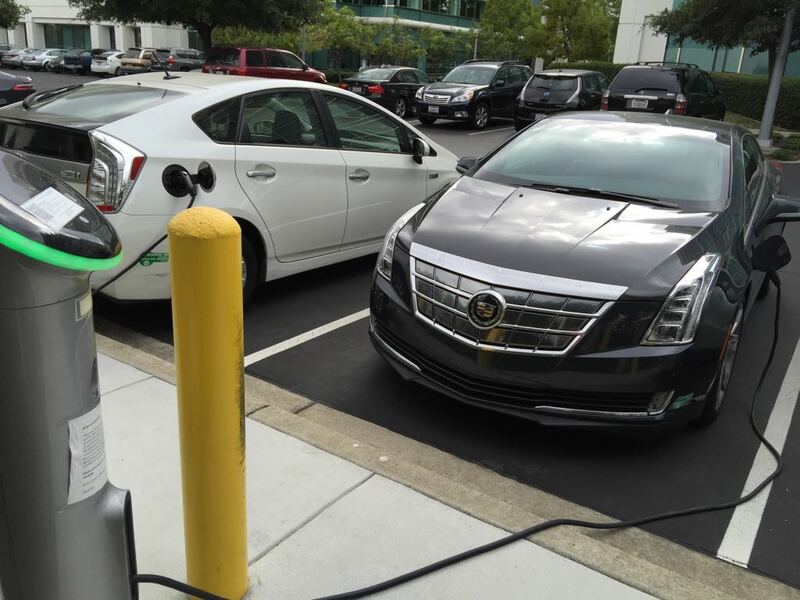 To come up with a solution I conducted some interviews within the EV community on-campus to find out what is the core problem. The main findings were, one, only the employees that got to work before 8 am had a chance to charge in one of the 10 charges available. Two, the rest that had a chance to charge were the ones that noticed a charger was open and hurried to move their car, or, three, the ones that had a friend that was charging earlier and give them the heads up to go to the charging station with their car. The ten charging stations on the campus. So with this information at hand, I went ahead to design a mobile app that detected a geofence around the charging stations area, so that when the users were driving by looking for an open charger, they had the ability to hit a button to "get in line". Once a charger became available, it will only start to charge if the person that was on that charger was the next one in line. A San Antonio, TX-based human-centered designer.